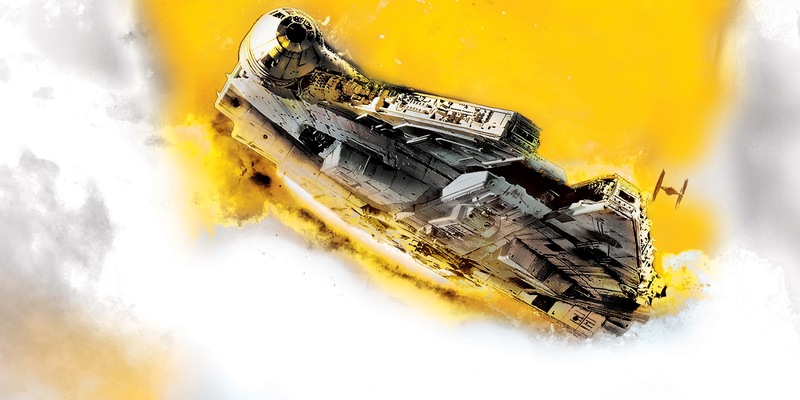 The cover features the Millennium Falcon, which suggests to me that a certain interlude from the first novel will be picked up on in Life Debt. 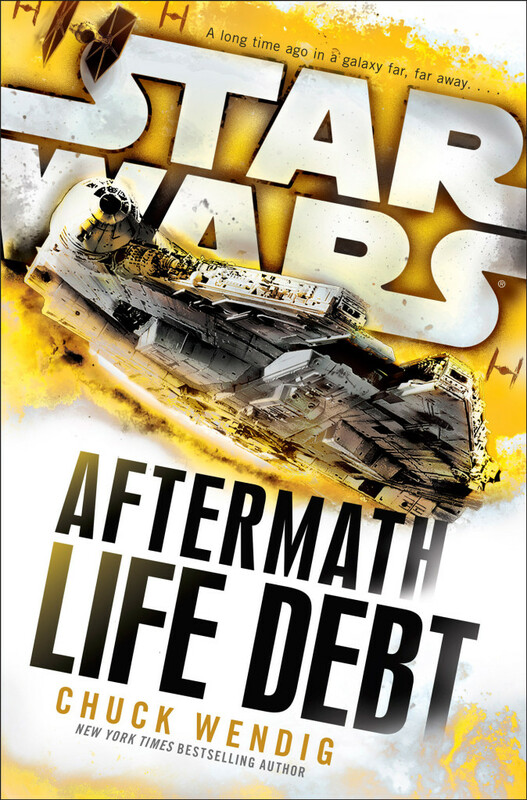 A third Aftermath novel titled Star Wars: Aftermath - Empire's End is also in the works from Wendig. I hope this is something more than just a Han and Chewie story. As good or bad as that may be, it feels like a bit of a departure from the story and characters of the other book. Even the Han and Chewie set-up in the last book felt tacked on disconnected from that story. I have a feeling that the setup from the last book is the next adventure for the A-team cast from the first book. That was awkward sounding, I usually grammar pretty good.